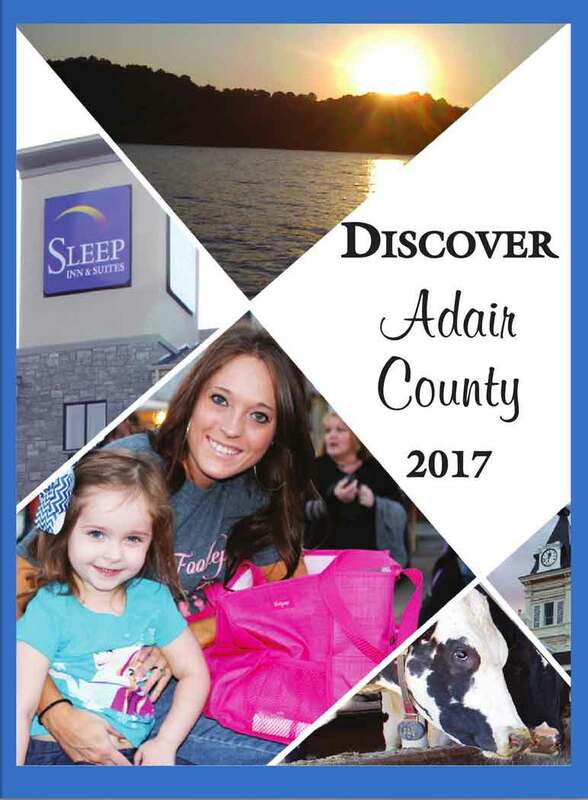 Discover Adair County 2017 Magazine has arrived! The Discover Adair County 2017 magazine has arrived and subscribers to the Community Voice will receive a complimentary issue in their mailbox tomorrow. Copies are also available in each copy of the Voice in racks and stores this afternoon. Discover Adair County is a guide that highlights local attractions, businesses, and many other interests in our community. We are proud to be able to offer this publication to our readers and to visitors. Extra copies will soon be available at the County Judge Executive’s office, City Hall, the Chamber of Commerce and local businesses. You may also pick up complimentary copies at the Community Voice at 316 Public Square.